One big advantage of electric cars is reduced maintenance. With no internal combustion engine, there is no oil to change, no exhaust system, no transmission, no myriad of moving parts to break or wear out, and no air or fuel filters to clog up. With regenerative braking, brake pads last virtually forever. So it was a shock to learn that Tesla will charge $600 a year for a routine service on my 2012 Model S, which I specced out in September and am due to receive in December. I currently own a 2011 Chevrolet Volt. Containing not only an engine but an electric motor and a battery thermal-management system, the Volt is among the most complex cars on the road today--far more complicated than the Tesla. Over a two-year period, my total Volt service cost will amount to $84. Over the same period, Tesla Motors [NSDQ:TSLA] will charge me $1,200 for service on my "low-maintenance" engine-less electric Model S.
According to the Tesla website, the $600 annual fee includes an inspection, replacement parts like brake pads and windshield wipers, 24-hour roadside assistance, system monitoring, remote diagnostics, and software updates. That leaves $500 for the annual inspection. At typical luxury-car shop rates, call it four hours of labor. So what the heck does a Tesla mechanic do during those four hours? Tesla doesn't seem to want to talk about it. When I contacted the company's public relations department, I got no response for almost a week. A follow-up e-mail elicited a couple of questions about my question. Two weeks later, I'm still waiting. So I tried Plan B: a personal e-mail to Tesla CEO Elon Musk (a tactic that has worked well for me in the past). Sure enough, Musk replied four hours later. "We are matching service cost to be less than a Mercedes of comparable purchase price," Musk wrote. "Some manufacturers incorporate more of the service cost in the purchase price of the car and/or have extra items that aren't covered by the manufacturer's warranty." If Tesla is targeting Mercedes-Benz, they seem to be aiming too high. My local Mercedes dealer quotes $220 for the 10,000-mile service on an S Class full-size luxury sedan. "This basically amounts to $50/month and covers all software upgrades as well as concierge level service," Musk went on to say, "whereas other manufacturers make few to zero vehicle system upgrades post-purchase, and service is less than great." This seems to imply that Tesla owners who opt out of the maintenance program won't receive software upgrades. Is that indeed the case? I e-mailed Musk back with this question. Uncharacteristically, he has remained silent on the matter. 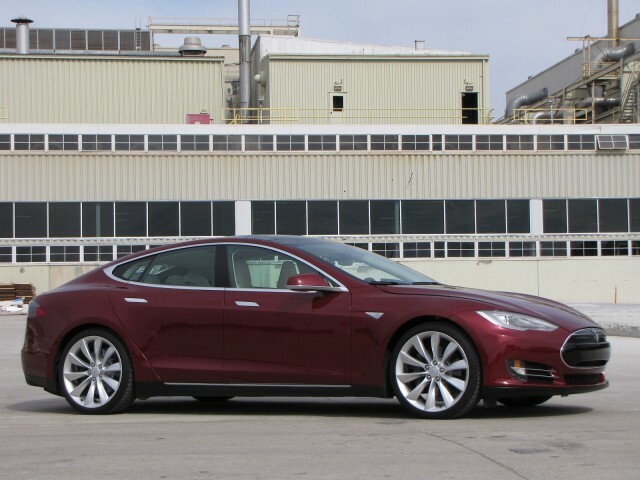 But in a recent blog post on the Tesla Motor Club forum, Tesla vice president George Blankenship made it perfectly clear: Failure to fork over $600 for an annual inspection will void your warranty. Period. Moreover, any visit to a non-Tesla shop--even for something as simple as tire rotation--will also void the warranty. Period. I guess that removes any doubt about the future profitability of Tesla’s service centers. Model S owners have not responded well to the new plan. 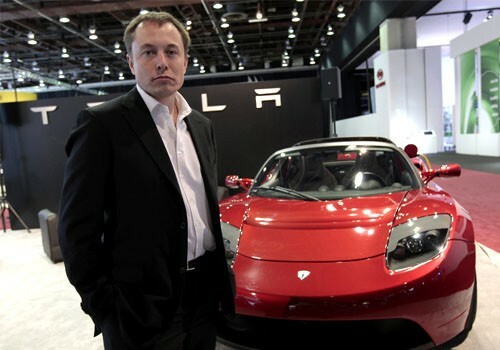 In a poll of owners-to-be on the Tesla Motors Club forum, 12 percent agreed that Tesla had “screwed the pooch” and said they would cancel their orders. Another 48 percent thought the price was too high--but said they would pay it, reluctantly, because they had no other choice. Only 9 percent thought it was a great deal, and were happy to fork over the $600 each year. It's odd that Tesla has taken seemingly opposite tacks with its Supercharging and maintenance programs. The Supercharger quick-charging program takes a huge benefit of electric cars--low "fuel" costs--and trumps it, making completely free. The maintenance program, on the other hand, takes another benefit of electric-car ownership--low maintenance--and negates it, by escalating the price to the level of a gasoline car. It's a bit like asking Supercharger customers to pay 50 cents a kilowatt-hour, and then saying, "Hey, you're still paying a little less than you would to put gas in a Mercedes." 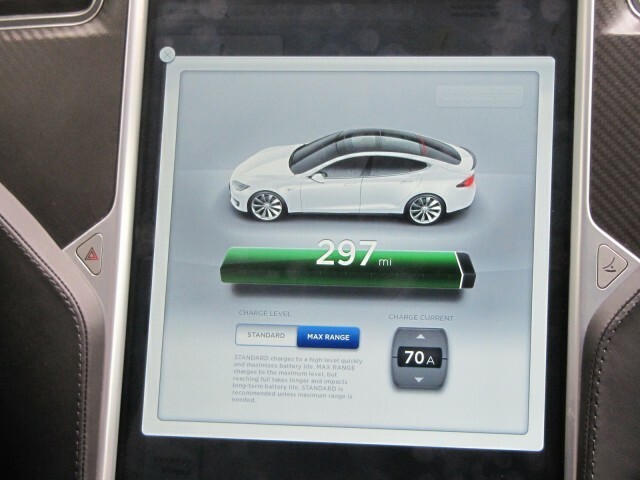 Here's a pipe dream: Tesla applies its Supercharger philosophy to the Model S service program and makes it free. It's not such an outlandish idea; BMW already does it. Every new BMW comes with four years and 50,000 miles of free service. If you ask me, Tesla should emulate the Bimmer instead of the Benz. In a last-ditch effort to find out what Tesla technicians actually do during the annual inspections, I called one of Tesla's maintenance centers. "It's basically a systems check," came the answer. "But we haven't received the documentation yet on precisely what we'll be doing. When we get it, I'll be happy to send you a copy." David Noland is a Tesla Model S reservation holder and freelance writer who lives north of New York City.